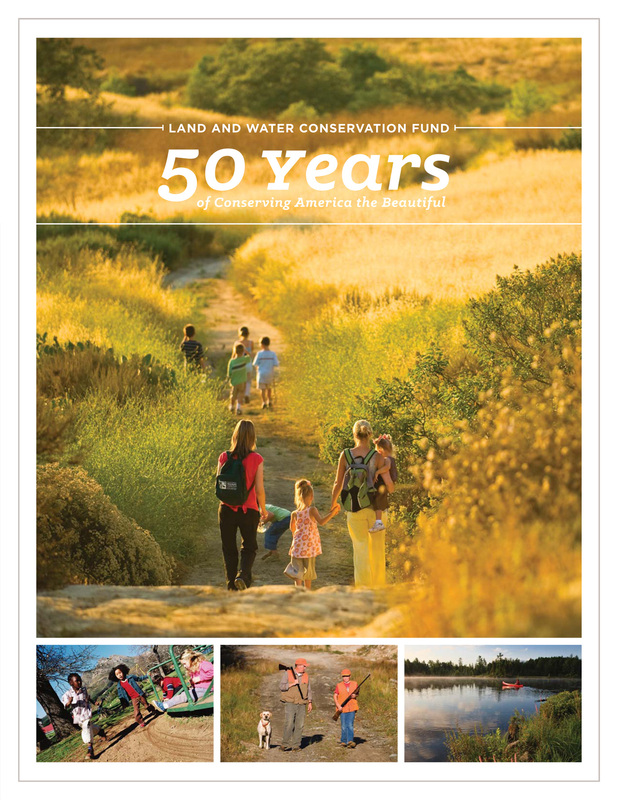 When the Land and Water Conservation Fund celebrated its 50th Anniversary in 2014, Jodi Stemler Consulting coordinated the efforts to develop a report for the LWCF Coalition to celebrate this important occasion. This included significant writing and editing responsibilities, coordinating the design and production process, and ensuring that a very tight deadline was met with an outstanding final product. The report was released on July 23, 2014 – the 50th Anniversary of LWCF’s passage in the U.S. House of Representatives.